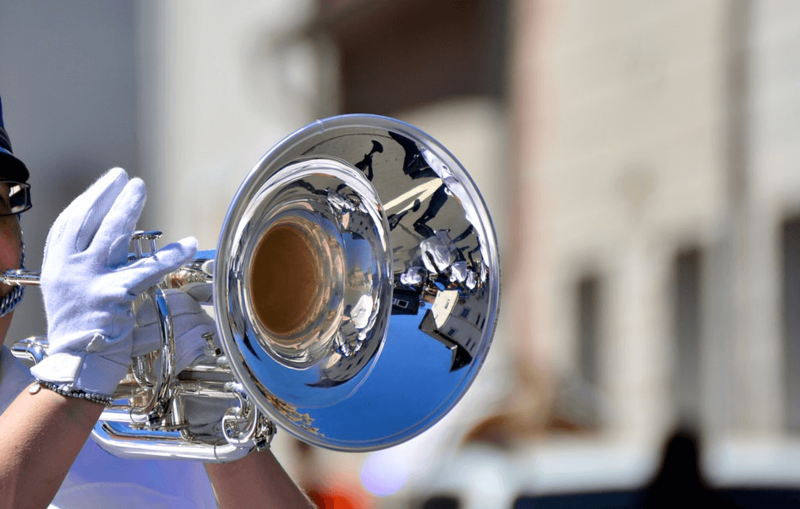 →How Much Does A Professional Trumpet Cost? This is one of the most frequently asked questions by those in the market for a new trumpet. 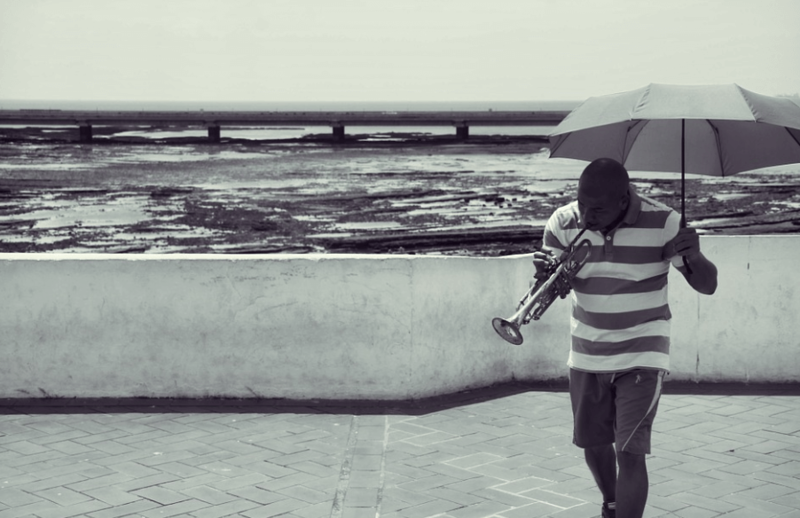 Irrespective of the level you are as a trumpeter, it is imperative that you have a personal trumpet not to show to friends and family but to keep it with your practice. Enrolling in some courses and training centers will help you achieve your quest to becoming a better player, but the process will become longer than expected if you don’t have a personal trumpet to rehearse at home or wherever you find yourself. There are two different types of trumpet I’ll discuss in this post. Most people choose to go for fairly used trumpet because they come less expensive compared to new ones. Not everyone can afford a new trumpet because they are quite expensive if you want a high-quality one which is why used trumpet seems to be the best option for some people. However, buying fairly used trumpet has its advantages. The trumpet might have one issue or the other that is unknown to you as a buyer, and you will have to deal with after purchase which will frustrate you whenever you play. You might find some trumpet and a range of 0 to $50. But you might have to deal with one thing or the other in which the most current issue in the record has been with the valve. Without a doubt, getting a new trumpet is the best deal for you if you are in need of a trumpet irrespective of your position or level as a player. The modern trumpet will give you rest of mind, and it will help you perform excellently as a player. The only setback with the new trumpet is that they are costly. The price or new trumpet varies on the product and the brand you choose to buy from. There are three different types of level trumpets such as the beginner, intermediate and professionals. The beginners or otherwise called student trumpets can be found at the range of $0 to $200 depending on the brand. With the intermediate, the price for trumpets ranges from $0 to $500+. The professional trumpet price ranges from $0 to $2000+. Different factors affect the price of a trumpet such as the features of the trumpet which include the bore, bell, finish, mouthpiece and the materials in which the trumpet is made of. To get a quality trumpet that will meet your need, you need to be prepared to spend more money. Quality trumpets don’t come cheap, and with as little as $100, you can get a quality trumpet as a beginner, and if you are an intermediate or professional trumpet, you are likely to spend above that range. Does price varies with trumpets? The common type of trumpet is the Bb trumpet and the price varies with the beginners, intermediate and professionals. There are other types such as the high pitched trumpet that can go above b to c and e. They are not common and very expensive. So if you are on a low budget and in need of any of the best trumpets for your training, you should consider Bb trumpet as you are still likely to get some at a cheaper rate. On a final note, if you are in need of a beginner trumpet and you don’t want to break the bank for one, you can go over to read our post on the best trumpets for beginners on our site. We as well have the section for the best intermediate trumpet without leaving out the need of professional trumpeters; we included the post of the best professional trumpets as well.